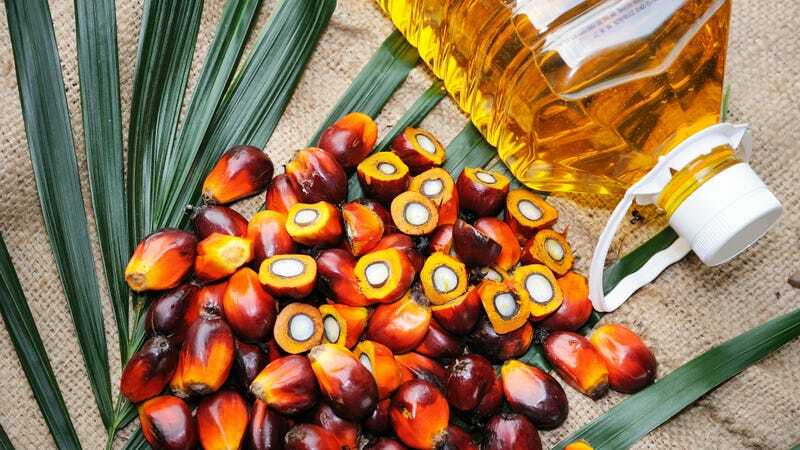 There was a sign this week that the tide may be turning, as the BBC notes that the U.K.-based supermarket chain Iceland plans “to stop using palm oil in own-brand products by the end of 2018.” It is the first U.K. supermarket chain to do so. Iceland was apparently convinced by Greenpeace canvassers that there is currently no way to produce palm oil without deforestation. The chain CEO told the BBC that the change will involve “an extra cost”—which, he notes, will not get passed on to the consumer—“but we think it’s the right thing to do.” Other grocery chains would be wise to take note.